There are many layers to Loss Mitigation. A form of loss mitigation is debt settlement. Debt settlement involves negotiations with a person’s creditor. This form of loss mitigation is most commonly used by someone who is past due on their bills. The ultimate goal during debt settlement, is to come up with a fair, and mutually agreed upon, settlement amount. The creditor gets paid and avoids having to pay legal fees to collect debt. The creditor is also willing to accept a settlement instead of the customer filing bankruptcy and them receiving nothing. The person in debt may actually save money by settling his or her debt for less than the balance originally owed. Settling your debt may be your best option, and Pujol Law is definitely your best defense. There is no better feeling, than knowing that your debt settlement case is being handled by trusted professionals, with your rights in the forefront of the journey. 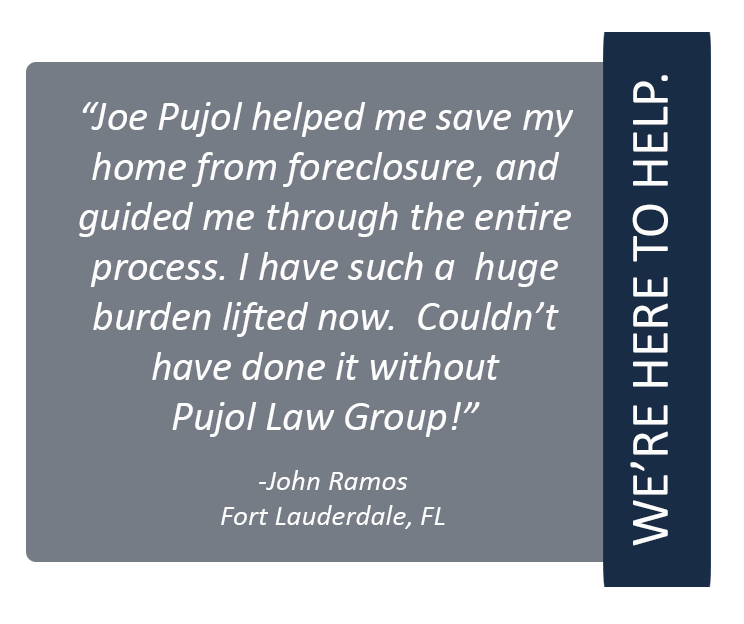 Pujol Law Group has helped hundreds of clients throughout the years. With a passion to defend your rights, The Pujol Law Group will get you the very best settlement for your case! We know how stressful legal matters can be for those going through them. We want you to know, that Pujol Law Firm is here for you, every step of the way. 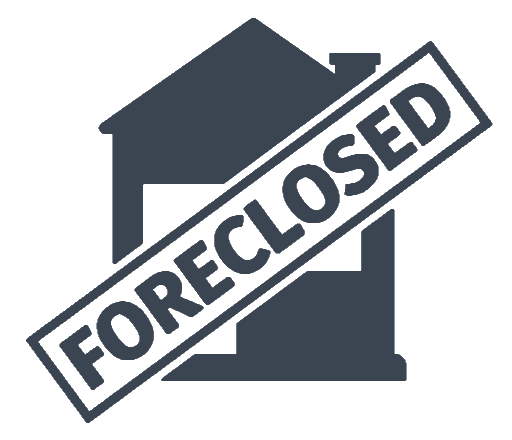 The Pujol Law Group offers a FREE consultation to all debt settlement and negotiation clients. Phone consultations are also available to those who can’t make it to our South Florida office during regular business hours. If you are in need of any type of real estate representation, contact The Pujol Law Group today to help you with this matter! Just call (305) 447-0059 to request your free consultation and case review, today!